Admit it: you use your mobile device in the bathroom. It's supposed to be taboo, and it existed for books even before smartphones and tablets. But you do it, I do it, we all do it - so let's all just admit it and start accessorizing. 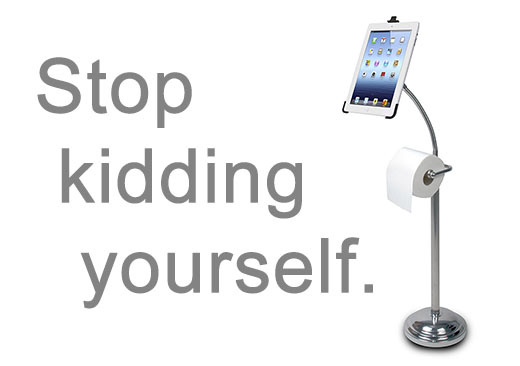 CTA's iPad/TP stand is a bold start; happy bathrooming, everyone. 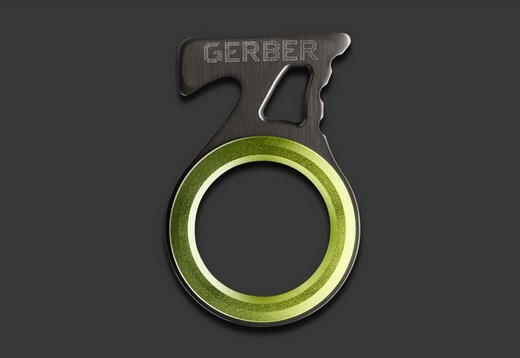 The Gerber Daily Carry Hook Knife is designed to save lives, but it goes about it in a sneaky way. It's marketed as a device that "can be used to quickly cut yourself out of a piece of clothing, seatbelt or other safety strap, should you ever get stuck in a tight spot." And, okay, that's true - but the real effect is to make carriers feel comfortable wearing seatbelts in the first place, without worrying about being trapped later. So it really saves lives by convincing more people to fasten their seatbelts - not by cutting anyone out of them! I have great respect for Kong's dog toys, for consistently being among the few toys able to survive my pit bull's enthusiastic "love." So it's not surprising that they've found another way to inspire devotion from humans and canines alike: mutable squeaking toys. 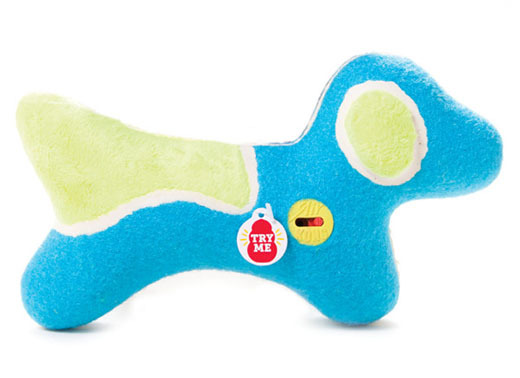 A small sliding switch disengages the squeaker, so you can silence the toy without taking it away from your pooch. It's a small feature that could go a long way toward keeping the household peace!